Emerald creates an atmosphere for you to feel the music and experience its story. She has been touching people’s hearts through music since 2008, during which time she performed as the lead in various theatre productions such as The Sound of Music, The Drowsy Chaperone and Lucky Stiff. From 2011-2012 She performed for communities in more then 43 states and 26 countries as an ambassador and vocalist of Tops in Blue, an entertainment group for the United States Air Force. 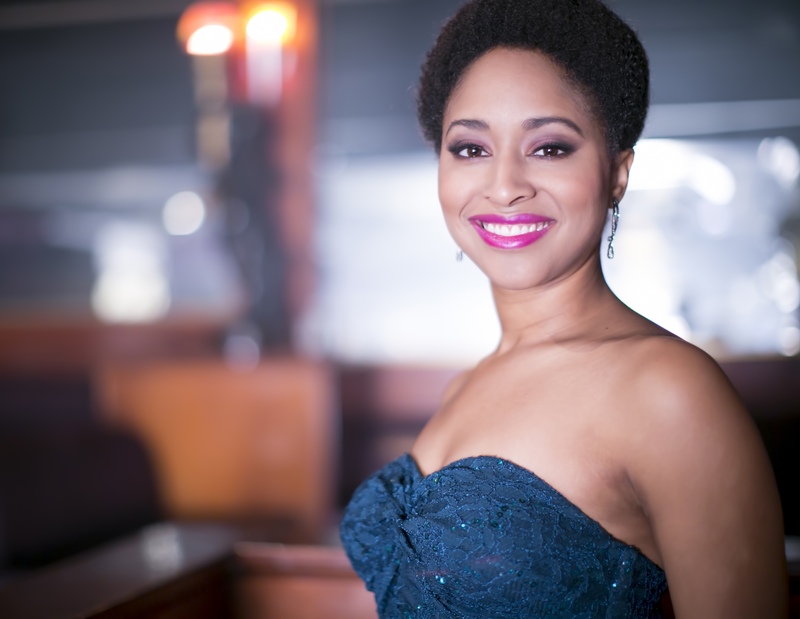 Emerald has toured the east coast, from New York down to South Carolina with various ensembles of The Heritage of America Band, captivating diverse audiences with her story telling soul, stage presence and vocal versatility. She opened the 2014 Country Music Festival with her patriotic rendition of the national anthem. As a former student of Berklee College of Music, Emerald continues to learn and cultivate more ways to touch people’s hearts through music.